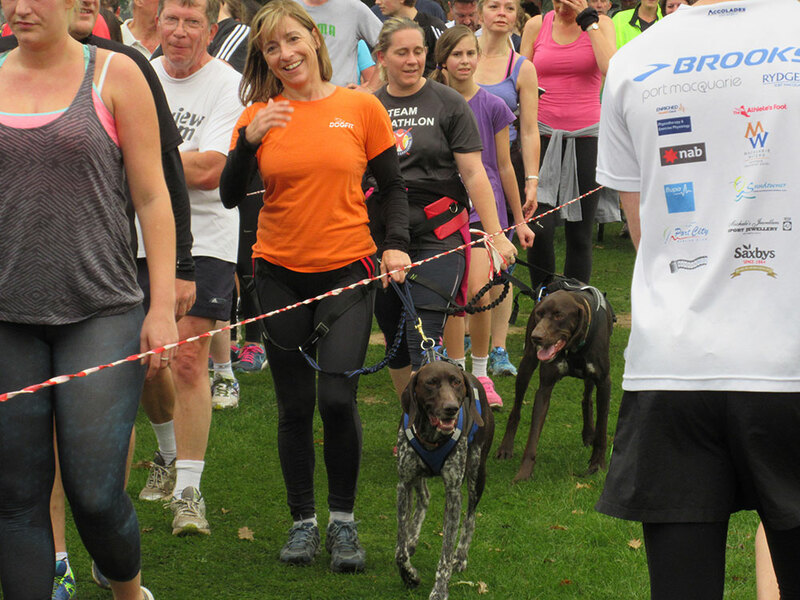 If you’ve been tempted to join your local 5K parkrun on a Saturday morning – why not run with your dog too? 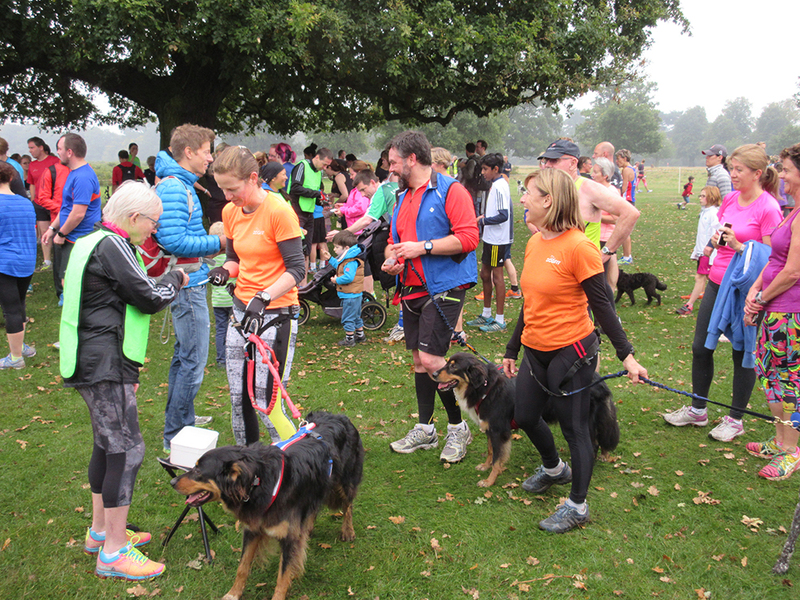 We met up at the Bushy Park parkrun yesterday with some of the students who recently completed our couch-5k canicross course, – it was great fun! This location was the first ever parkrun venue and they were celebrating their 11th Birthday with a staggering 1185 participants on the start line at 9am. Dogs should be on a short line. 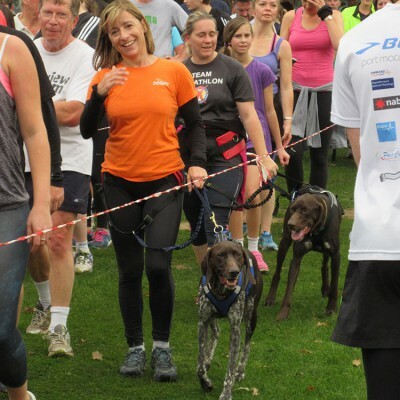 At DogFit we have a shorter Park Run length approved line at 1.2m. You can find it here. It also has an additional handle near the clip end, which is handy if you need to pull your dog in close at any time. 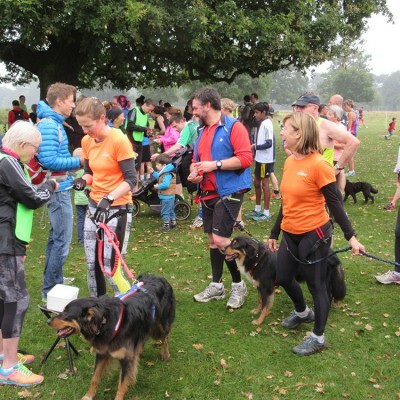 It’s brilliant that parkrun allows runners with dogs to take part, but good to be mindful of a few things so they will continue to do so. 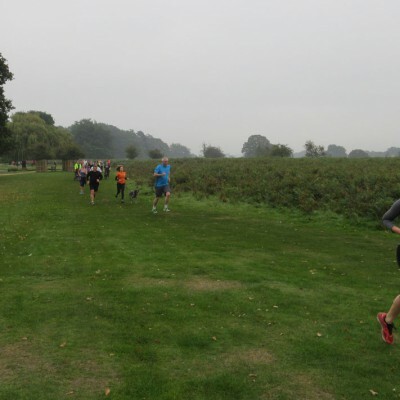 Parkrun is a great concept, people of all ages compete at their own pace. Volunteers marshall everyone around the park and are really supportive – which is great and encourages you to keep running. 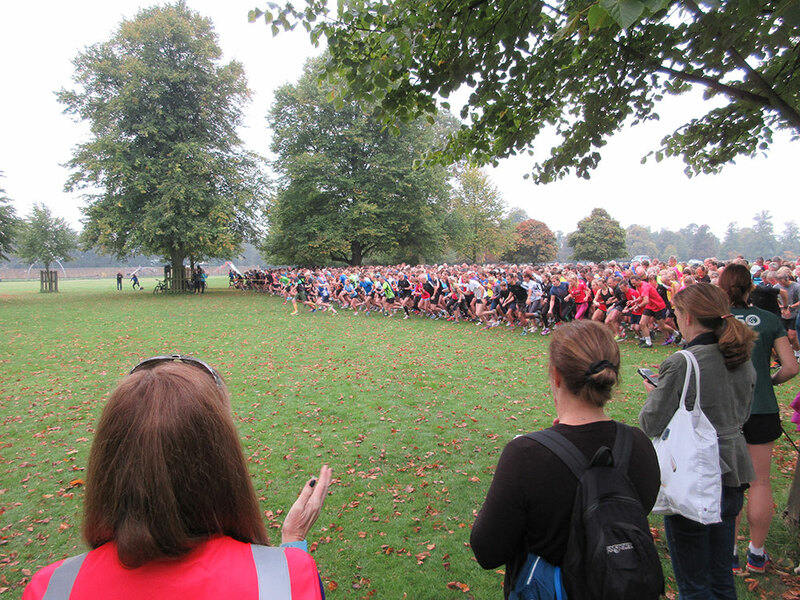 If you run at an event regularly, consider volunteering to help support the venue. When you get to the finish you are sent down a taped tunnel and given a token at the end. This is then scanned and recorded together with your barcode and by noon on Saturday you get your results – which definitely spurs you on to improve when you go again. 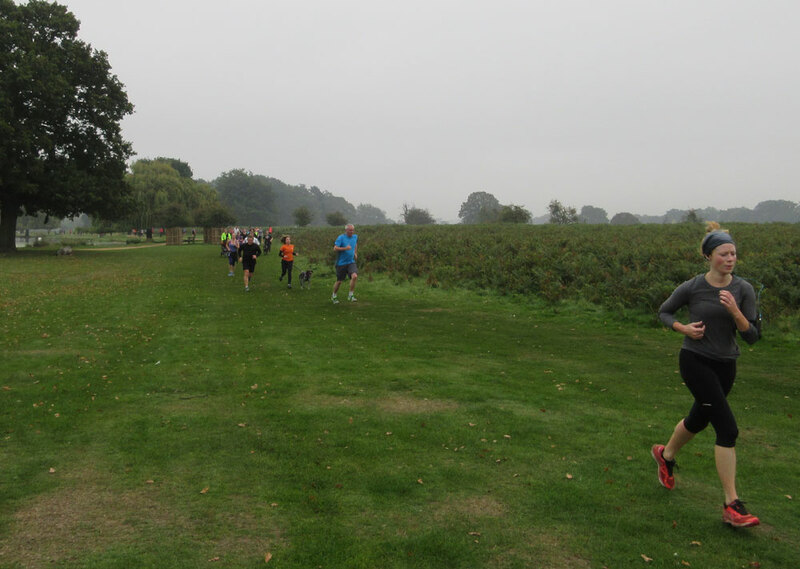 This was my first parkrun too with Coco, so we were complete newbies, but had a great time and will definitely be doing it again. It was also fabulous to see our couch-5k runners now fit enough to canicross 5k non-stop 🙂 Well done you guys! My dog loves parkrun. Unfortunately he takes off like a rocket and I struggle to keep up with him. Improves my time by over 10% though. The trick I found is to just lift up my knees and let him drag me along.